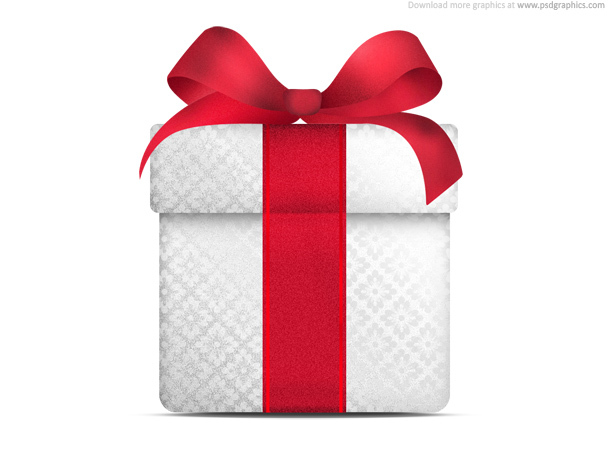 A white box tied with a red ribbon bow, isolated on white background. Download a layered PSD source and play with it in Photoshop. 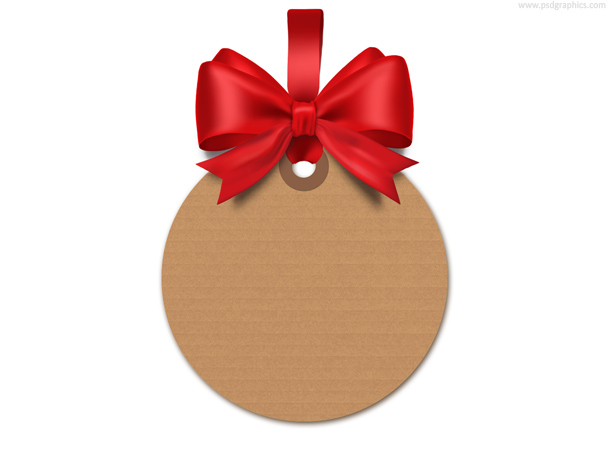 Useful gift graphic or web icon, present for Valentine’s day, Christmas, birthday etc. 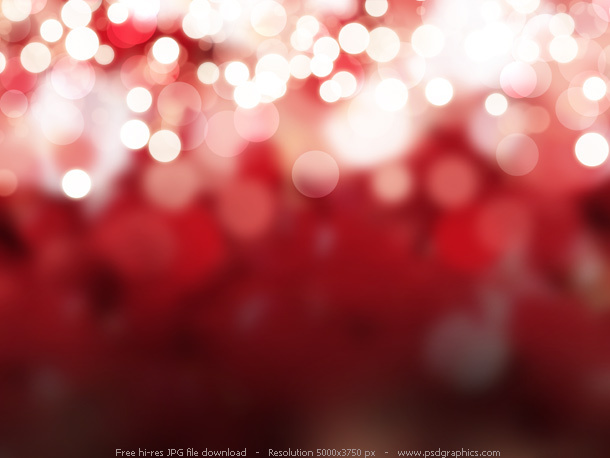 You might also like a Christmas background – red Christmas graphic. 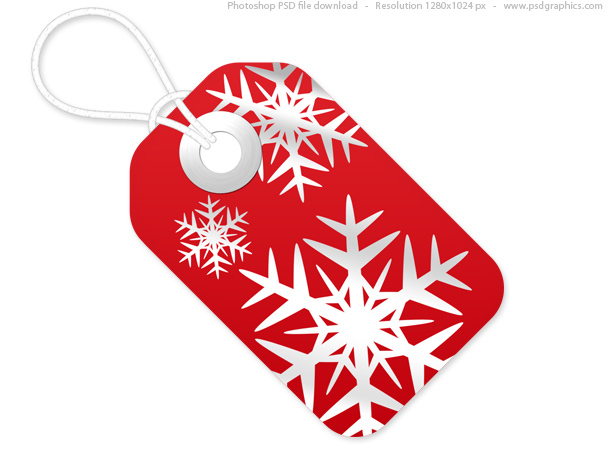 This site is fab! Hats off to the designer! Thanks for this. 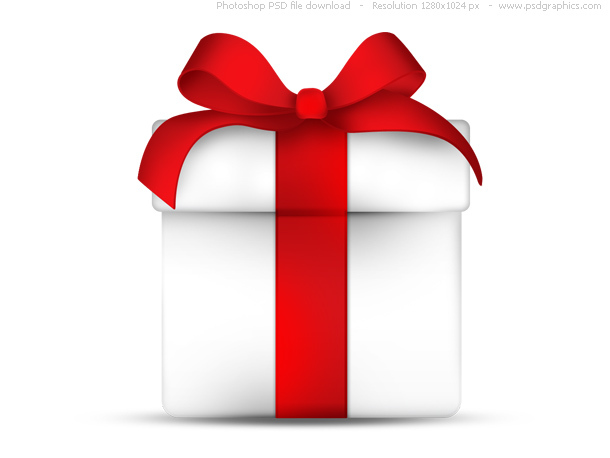 Was going to do one myself in photoshop for a card for my GF’s birthday but you have saved me the hassle. Very clean PSD, cheers.